Chelmsford should prepare for a big slice of sunshine – as Turtle Bay Caribbean restaurant and bar prepares to roll into its first city in Essex! It’s all about rum, reggae and jerk this summer! 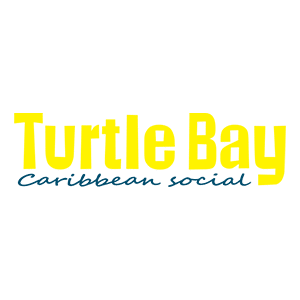 Turtle Bay is set to open its doors to Chelmsford on the 5th August, bringing a new, vibrant and delicious Caribbean dining and drinking experience to the city. Think jerk chicken, spicy, slow cooked curries, rice and peas, dreamy desserts and blissful rum cocktails!